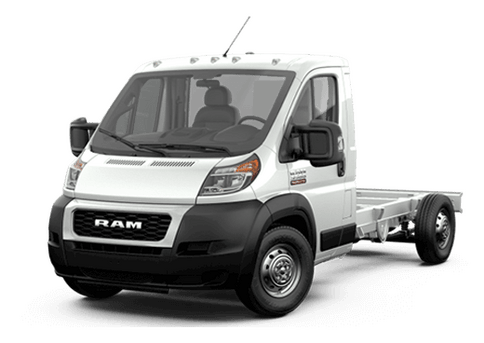 One of the most popular truck options on the road is the full-size, light-duty model. These pickups can offer versatile practicality. Whether drivers are towing and hauling on a weekend adventure or getting the kids safely to school, a truck can do it all. In this 2018 Ram 1500 vs 2018 Chevy Silverado comparison, we are going to pit two of the top truck models in the industry against each other. Both the 2018 Ram 1500 and the 2018 Chevy Silverado 1500 can offer attractive and practical options. 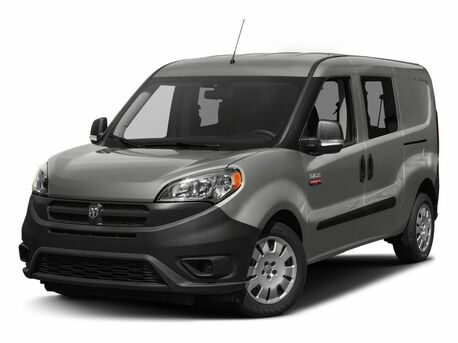 Each comes in a variety of trims and with a choice of three engine options. 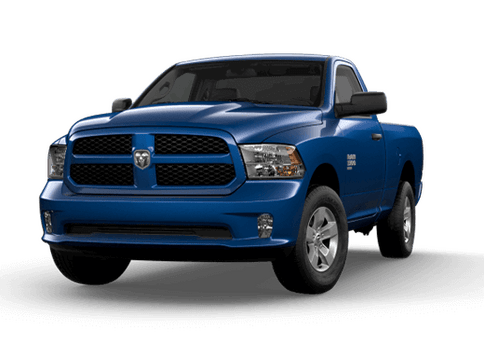 However, whether drivers are looking for elite luxury features, or just premium V-6 engine power at an affordable price point, then the Ram 1500 leads the charge. 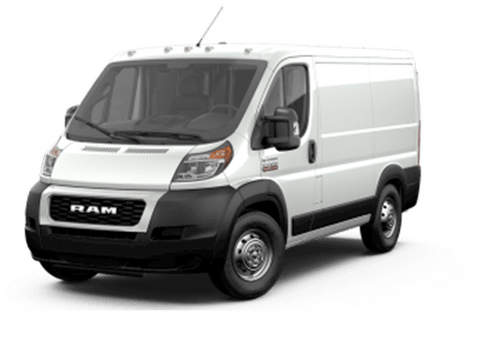 On the bare bones end of the spectrum, the 2018 Ram 1500 Express model offers more base V-6 engine power, even though that truck has a lower starting MSRP. On the elite side, the all-new Limited Tungsten trim level available on the Ram 1500 offers premium luxury currently unmatched by other brands. When it comes to choice and customization, the 2018 Ram 1500 offers impressive options. In addition to its 11 available trim levels (compared to the eight trim levels available on the 2018 Chevy Silverado 1500) it delivers a choice of a gasoline 3.6-liter V-6 engine, a 5.7-liter V-8 gasoline engine, and a 3.0-liter EcoDiesel V-6 engine that offers both 420 pound-feet of torque and the best fuel-efficiency in the country. In contrast, the Chevy model in this 2018 Ram 1500 vs 2018 Chevy Silverado comparison may offer three engine options, but it has no diesel powertrain available in its lineup. Instead it has a 4.3-liter V-6, a 5.3-liter V-8, and a 6.2-liter V-8. Another feature that sets the 2018 Ram 1500 apart from its competition, including the Chevy Silverado, is the available RamBox Cargo Management System. This feature is built into the bed walls of the Ram 1500 and offers many cargo and tool organizing advantages. Drivers interested in intensive off-roading may also want to check out the Ram Rebel, the model of the 2018 Ram 1500 designed to tackle any trail without breaking a sweat, thanks to features like skid plates, tow hooks, and an off-road tuned suspension. 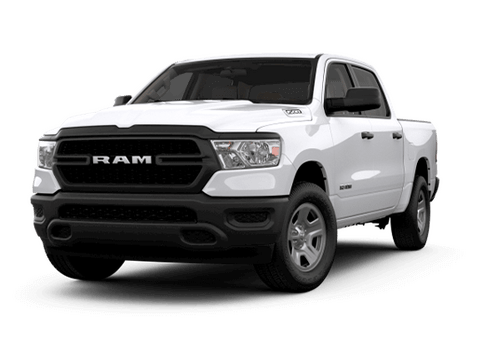 To learn more about the 2018 Ram 1500 and how it stacks up against the competition, or to test drive one of these trucks in the Twin Cities area, contact a member of the Fury Ram Truck Center sales team in Lake Elmo MN today.